Angela Bassett, Giancarlo Esposito On Obama and "Gospel Hill"
Obama Inauguration - What To Do In Oakland? BART Protest Set For 5 PM in San Francisco - Why SF? Oakland Mayor Calls in OPD and D.A. 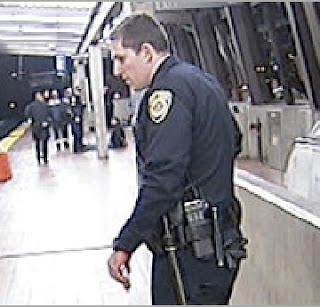 Re: Bart police shoot and kill black man on camera!